Kraków these days is trendy, a strong brand, high recognisability globally, world-class sightseeing and the atmosphere of the place are its undoubted strengths. The main Market Square has over a hundred restaurants, cafes, clubs and pubs. Kraków is currently one of the most dynamic places on the map of Europe. Over 10 million tourists visit the city every year. Writing in Gazeta Wyborca, Professor Jacek Purchla, Director of the International Cultural Centre, commented that Kraków is often seen as “the heart of Poland and the most Polish of all Polish cities”. He added that there is no place in the country that is so steeped in myth and legend. At the same time it is the most cosmopolitan city in Poland. It has always been a part of the common European heritage. It is now a place experiencing the dynamic interaction between contemporary civilization and the heritage being passed to the future. Kraków stands for diversity, integrity, continuity, authenticity, representativeness, artistic quality of architectural heritage. The myth of Kraków - its symbolic place in Poland’s politics and national life can, Professor Purchla suggests, be read today in a “broader perspective of uniting Europe and a globalized world”. 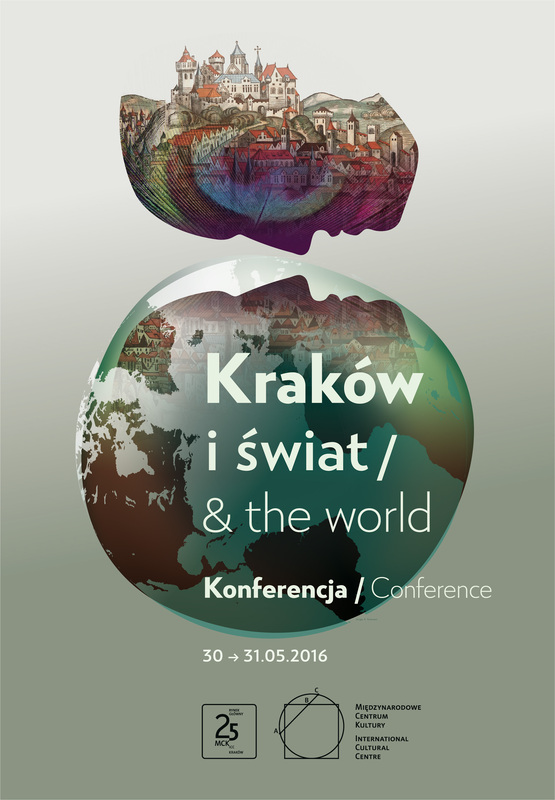 The phenomenon such cities in general and of Kraków in particular was the theme of a conference "Kraków and the world", held 29-31 May this year was organized on the occasion of the 25th anniversary of the International Cultural Centre (Międzynarodowy Centrum Kultury, MCK). A city is, on the one hand, a lens which focuses the key problems of the present day, an area of confrontations of ethnic, cultural and political identity, and on the other a reflection of the achievements of civilization and collective memory. It was not by chance that Kraków was chosen as the place to debate the challenges faced by the inhabitants of modern cities. The former Polish capital, Kraków not only has a special place in the country’s history, but is also a modern, present-day metropolis, a point of reference for many cities in Central Europe. 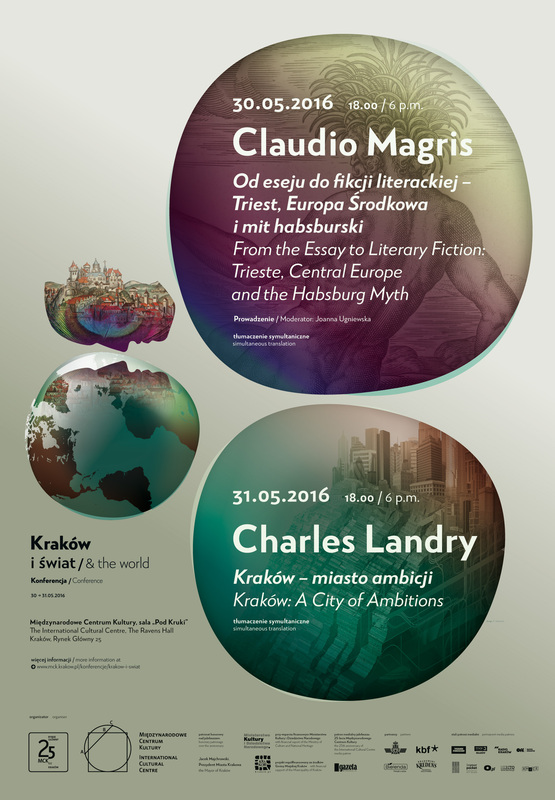 What does the future hold for Kraków? Is it really is destined to take on a leadership role in making changes? These are just two of the many questions to which the MCK experts from over 20 countries - historians, students of culture, literary experts, cultural managers, urban planners and economists – tried to address. The special guests at the conference were the distinguished Italian writer, Claudio Magris and, from the UK, the world-renowned urbanist, Charles Landry.